Engineered for speed, built for security, crafted for WordPress. Prix: 71,4€/year - Looking for a cheaper hosting plan? Espace disque: 20GB - Looking for hosting with more diskspace? Bande passante: 999999 - Want an offer with high bandwidth ? Indice espace disque - prix: 3,57 - Are you looking for a host with the best diskspace to price ratio? Indice bande passante / prix: 0,0 - Are you looking for a host with the best bandwidth ratio? 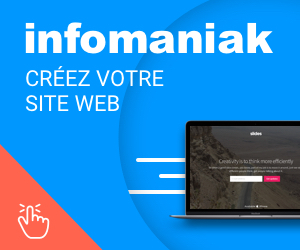 Vous voulez d'autres offres Hébergement Web Wordpress ? Voici 3 offres à comparer. Vous voulez comparer avec d'autres options dans la même zone géographique?